It is generally understood that innovation is the fuel that drives success. I say it is also takes courage, the ability to imagine the impossible, anticipate new needs in the marketplace and have visionaries in place within the company that can move ideas forward internally. A prime example of this is the recent innovation at Nike, announced last month. No, it was not a new shoe or a new feature in a shoe, but that too. Rather the announcement was about a new product they are now designing for sale in Spring 2018, a hijab. Yes, you read it right, a product completely out of their recognized product mix. It all started when Al Haddad, a 27-year-old Muslim woman from Dubai and former journalist, decided to enter the Rio Olympics last summer, quite a feat considering all the misconceptions and negative perceptions about women in sports in certain parts of the world. While training at the summer Olympics, Nike called her to let her know that she had been selected as a potential candidate to be sponsored by the company for a starring role in its “Inner Strength” series featuring inspiring athletes. When she got to Nike’s training campus, the company wanted to find ways to help her improve her performance and offered to specially design a shoe for her. What she really needed was not shoes but a specially designed hijab, which would stay in place no matter what, and would not make her sweat as much. The company had a choice: outsource the product for her specific need or proactively decide to extend their product offerings to include a potential new generation of customers. And now the Nike Pro Hijab will enter the marketplace next spring for sale online and at selected retailers. It will break down another barrier that Muslim women athletes face when participating in sports competitions. To date, big brands had not seen a need for a sports hijab in the marketplace. 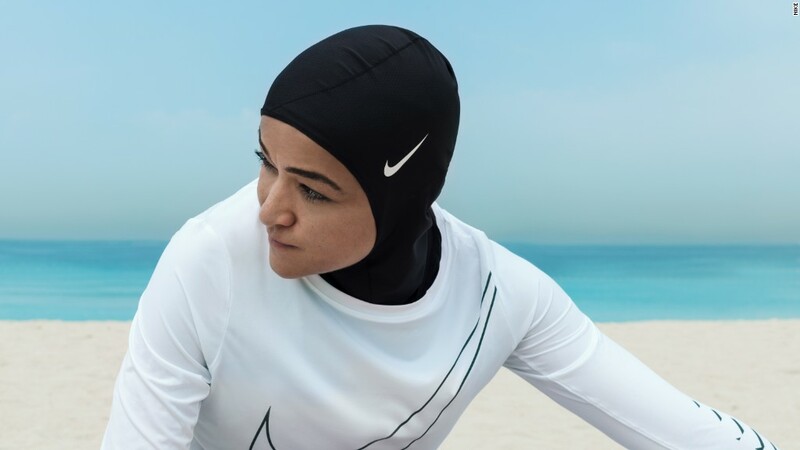 Nike, however, apparently forecasted that by breaking down existing hurdles for Muslim women athletes, they would garner the loyalty of a whole new customer target group.